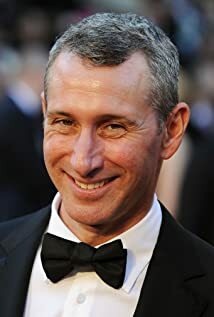 Adam Shankman - Filma me titra shqip - Faqja me e madhe shqiptare me filma! Adam Shankman was born on November 27, 1964 in Los Angeles, California, USA as Adam Michael Shankman. He is known for his work on Hairspray (2007), A Walk to Remember (2002) and Rock of Ages (2012).